Cate: Please welcome Fiona Ingram. Fiona, will you please share a short bio with us? 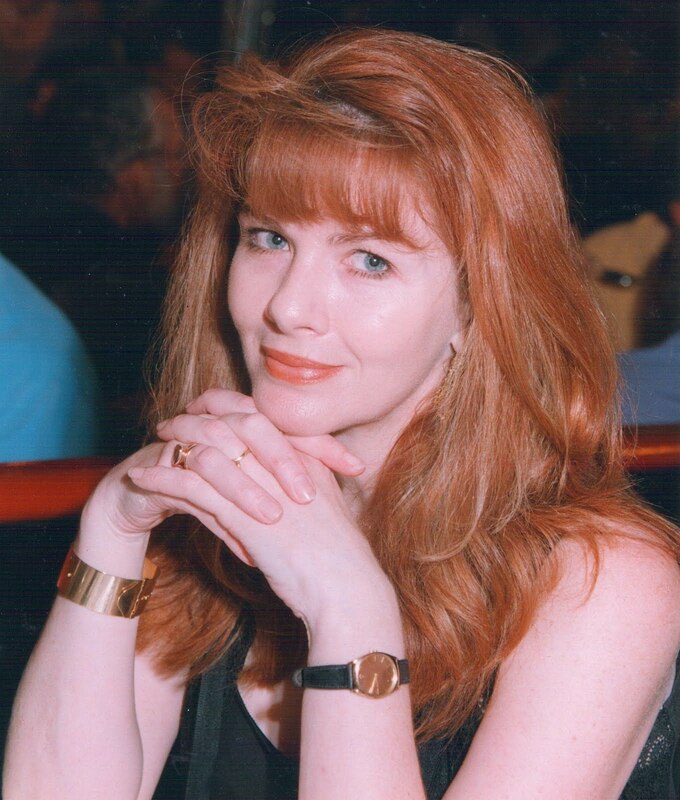 Fiona: I am a South African children’s author, published in the USA. I share my home with my mom, my adopted child, and an assortment of interesting animals, including a very bossy duck. Love anything to do with books, arts, culture and travel. I am fascinated by ancient history. Cate: Tell us about The Secret of the Sacred Scarab and where it's available. 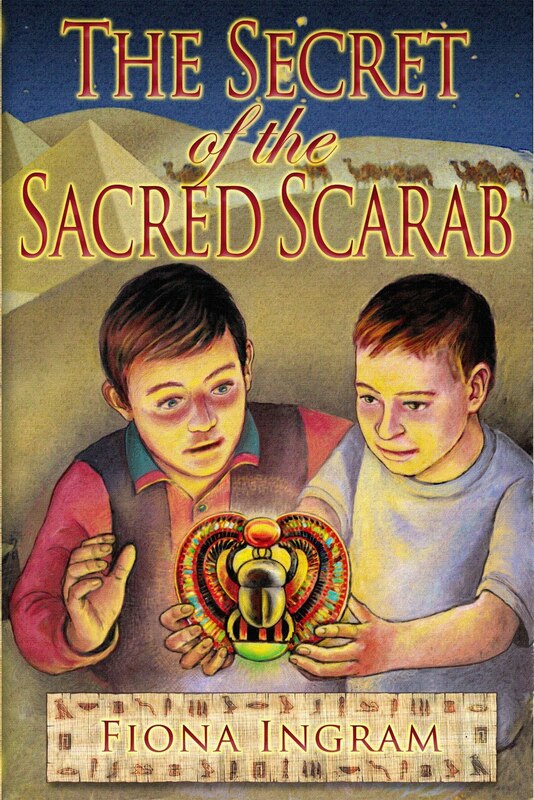 Fiona: My children’s book The Secret of the Sacred Scarab is a middle grade adventure. Two young cousins (Adam and Justin Sinclair) go to Egypt on a family holiday. They are given an ancient scarab by mistake (or maybe not…) and are immediately plunged into the adventure of a lifetime. Visit the site http://www.secretofthesacredscarab.com for all shopping links. It is available on Amazon and B&N as well. Cate: Please tantalize us with a story blurb or excerpt. Fiona: A 5000-year-old mystery comes to life when a scruffy peddler gives two young South African tourists, Adam and Justin Sinclair, an old Egyptian scarab on their very first day in Egypt. Only when the evil Dr. Faisal Khalid shows a particular interest in the cousins and their scarab, do the boys realise they are in terrible danger. Dr. Khalid wants the relic at all costs. Justin and Adam embark upon the adventure of a lifetime, taking them down the Nile and across the harsh desert in their search for the legendary tomb of the Scarab King, an ancient Egyptian ruler. They are plunged into a whirlpool of hazardous and mysterious events when Dr. Khalid kidnaps them. They survive terrifying dangers in a hostile environment (such as a giant cobra, as well as sinking sand), pursued by enemies in their quest to solve the secret of the sacred scarab. They must translate the hieroglyphic clues on the underside of the scarab, as well as rescue the missing archaeologist James Kinnaird, and their friend, the Egyptologist Ebrahim Faza, before time runs out. They must also learn more about the ancient Seven Stones of Power and the mysterious Shemsu-Hor. With just their wits, courage, and each other, the boys manage to survive … only to find that the end of one journey is the beginning of another! Cate: What inspired you to write about the theme? Fiona: Amazingly enough, I went to Egypt a few years ago with my mom and my two young nephews. We had an incredible time – it was both fascinating and educational. I decided to write a short story for my nephews when we got back, as an unusual souvenir for them to remember their trip. The short story turned into a book and finally more adventures began developing. I am just about finished the second book in the series. It is called The Search for the Stone of Excalibur and explores the theme of King Arthur and his sword Excalibur. Cate: How do you develop your plots and characters? Fiona: I modeled my two young heroes on my nephews. They are both so different they complement each other nicely. Other characters grew from the people we met on the trip. I find that the story comes alive and characters just appear, almost fully fledged, demanding to be let into the action. The second book has my two heroes of course, but they are joined by a young heroine modeled on my adopted daughter. I am not sure (should I be confessing this?) how my characters grow, but for me, they materialize as the story develops. My overriding story, that makes up the series Chronicles of the Stone, is quite complex. It involves seven ancient Stones of Power, seven different places, and besides a lovely curse, the eternal Book of Thoth…. Cate: Do you feel as if the characters live with you as you write? Do they haunt your dreams? Fiona: Absolutely. I find that often I write chapters in my head that I am not ready to write yet – I haven’t actually got there. Right now I am creating the end chapters in the second book – but there are gaps to fill before I get to that part. My characters also change the way I have planned things. It’s an amazing process and quite wonderful to experience. Cate: What's next for you? Fiona: Finishing Book Two, getting it off to my agent; and then moving onto Book Three which is The Temple of The Crystal Timekeeper, set in South America. These kids have amazing adventures! 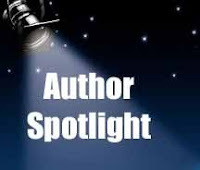 I am also finishing my regency novel for a publisher and have completed a Viking historical adventure novel collaboration with another writer. Cate: Any other published works? Fiona: The regency novel and the Viking novel will be published soon – in July or August. Cate: Describe your writing in three words. Cate: What’s the most challenging aspect of writing? Most rewarding? Fiona: Marketing the books. It is definitely the hardest part. There are so many writers out there, with a mountain of books in the publishing system that one has to fight to be recognized. Cate: What’s the most interesting comment you have received about your books? Fiona: A reviewer commented that in my children’s novel Egypt was not just a background, it was a character in its own right. I was astounded because I never set out to portray it that way. Cate: Who are some of your favorite authors and books? What are you reading now? Fiona: I love nonfiction that explores the earth’s mysteries and uncovers the magnificence of ancient civilizations: Graham Hancock, Andrew Collins. Because my children’s book series explores all the myths and legends that make up mankind’s past, I spend many hours researching that kind of material. If anyone is interested they can look at my Amazon Listmania http://amzn.com/l/R3TFVCEP4TSW63 Right now I am reading all my Georgette Heyer books again so I can get my regency novels historically accurate. Cate: Where can you be found on the web? Cate: Is there anything you’d like to ask our readers? Fiona: Visit my site please! 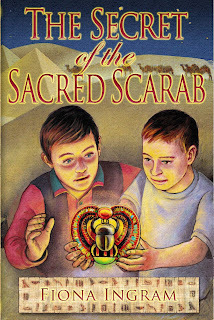 Cate: Readers, Fiona is giving away a copy of The Secret of the Sacred Scarab to a random commenter... so start commenting. She'll pick a winner tomorrow. Follow the Stars Home to release on August 7! Harrisburg Book Festival starts today! Harrisburg Book Festival next weekend! Happy 2nd birthday to my blog! Winning to be released July 7! A release date for Angels Sinners and Madmen!